Do all religious roads really lead to the same place? Many people have bought into the philosophy that, so long as you’re sincere, it doesn’t really matter what you believe. 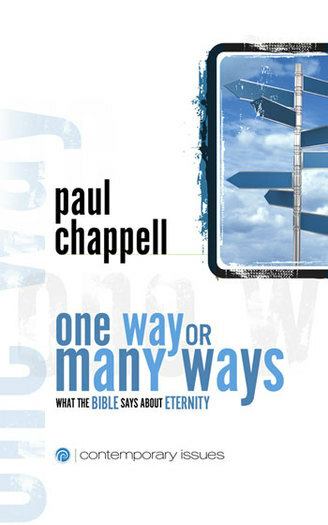 In this thought-provoking booklet, you will be challenged to examine the “all roads” theory in light of what Jesus actually said. If you are hungry to know the truth about the “many ways” of religion, in contrast with the one message of Jesus, these pages will help you answer some of life’s toughest questions.